This week I had the awesome privilege of sitting down with Christopher J Harris, host of The Wise Idea Podcast. 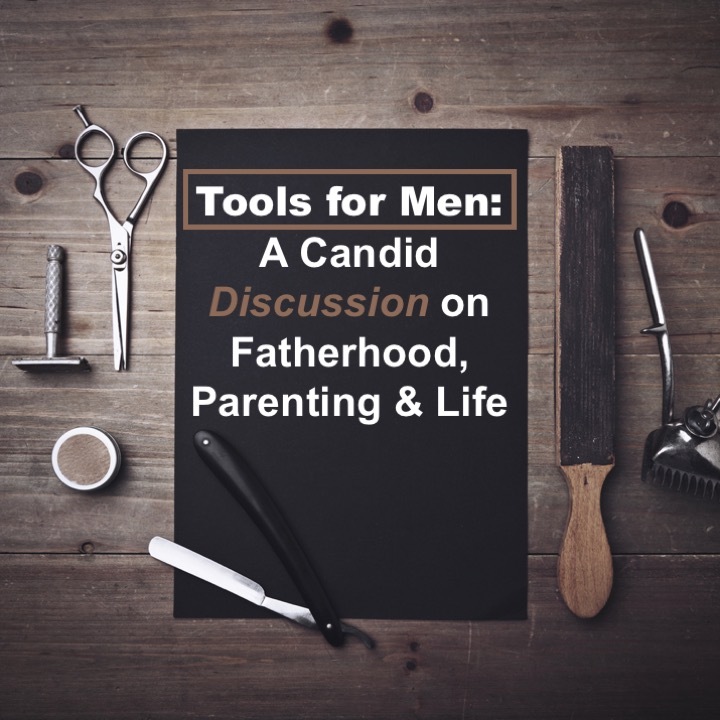 During our time together, I spoke very transparently about my journey, my perception of manhood and fatherhood, and offered a few of practical tools that men would benefit from. I pray this is a blessing to all of the men who hear it. Happy Father’s Day!